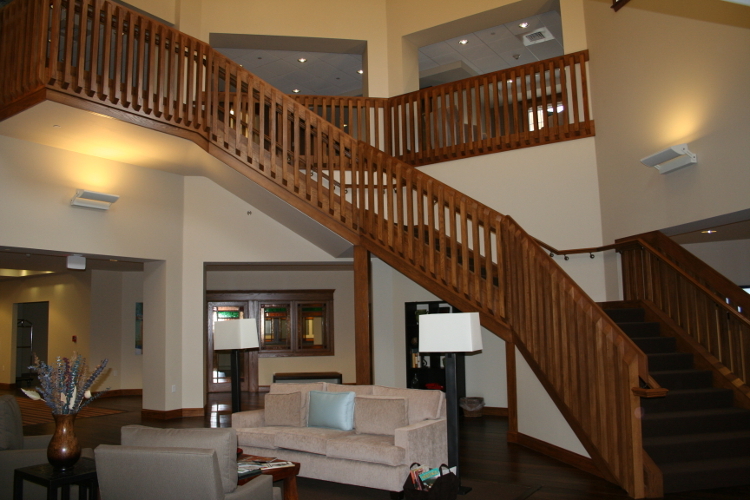 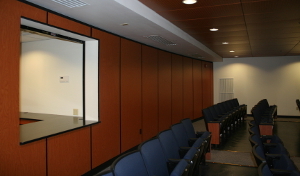 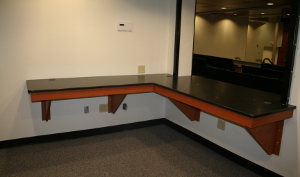 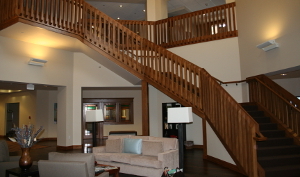 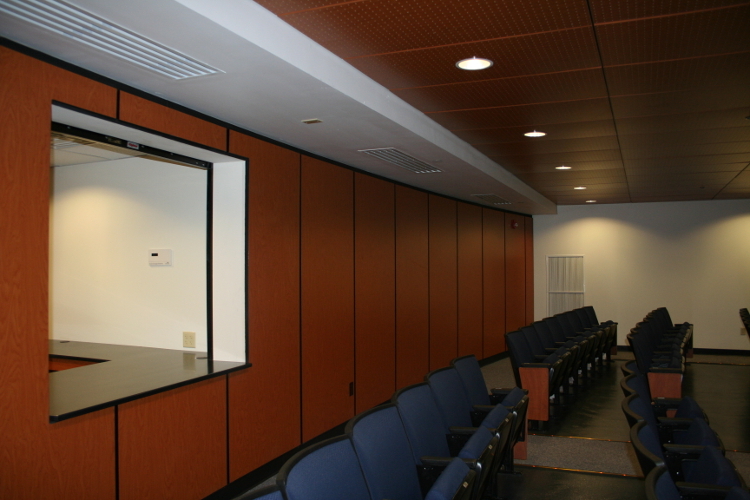 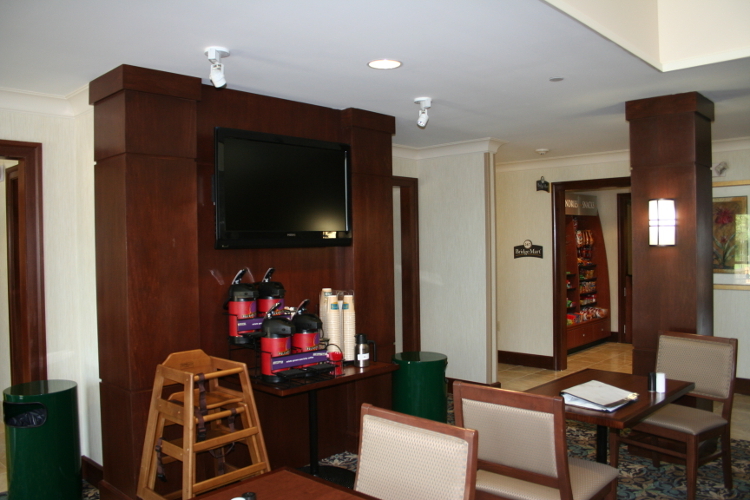 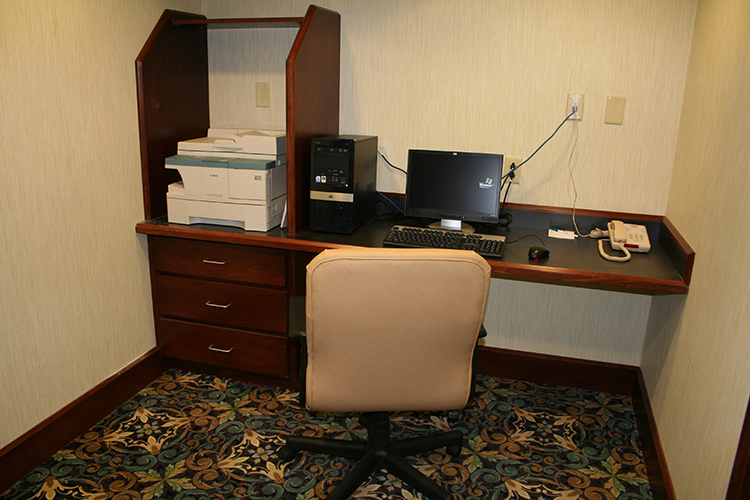 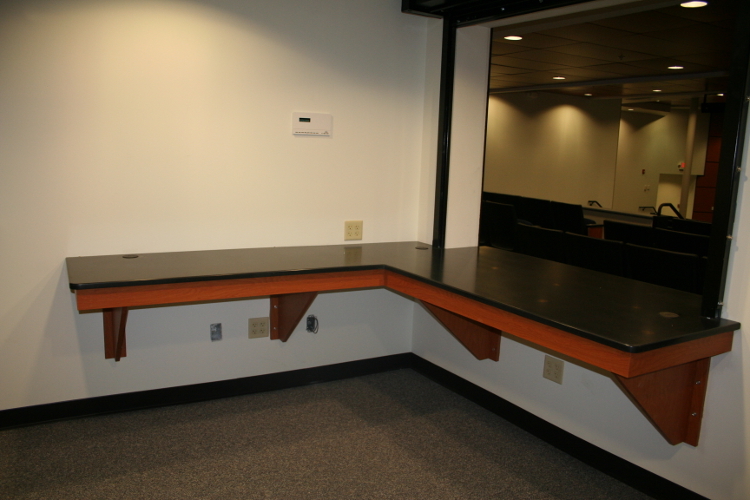 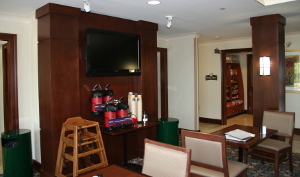 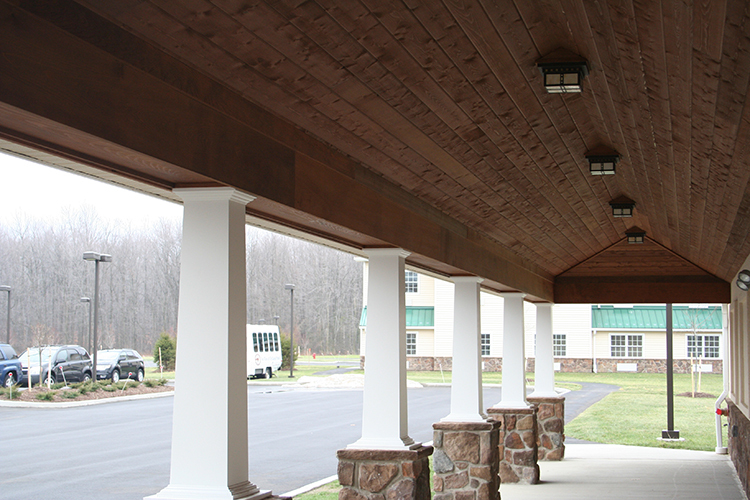 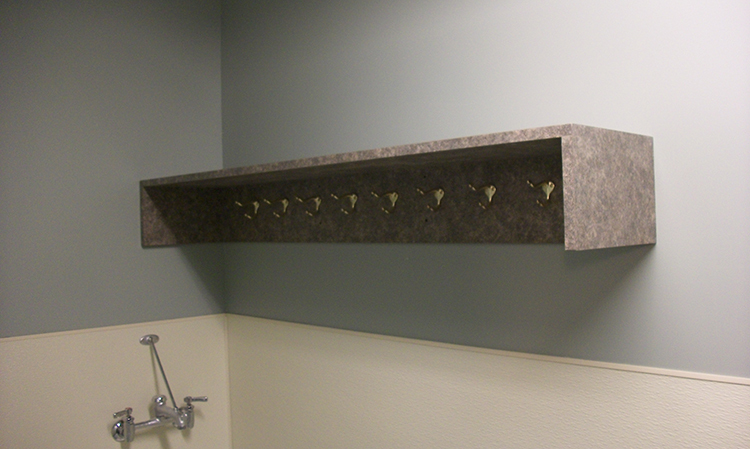 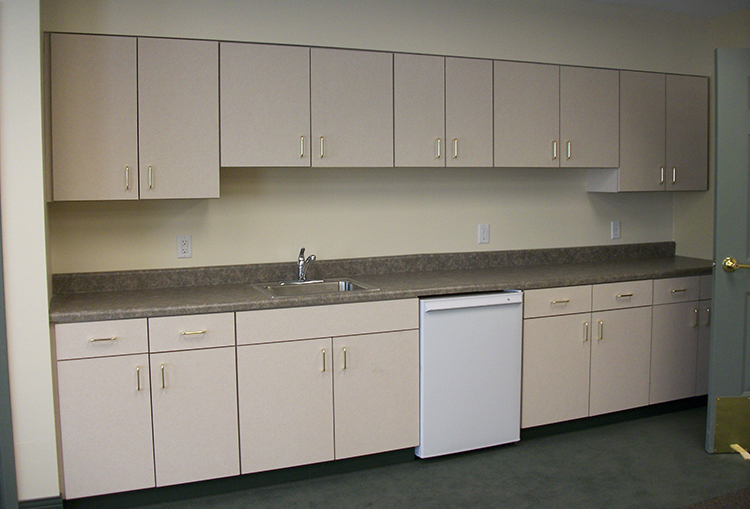 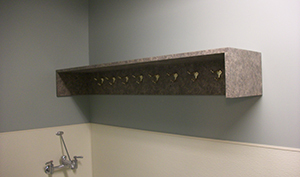 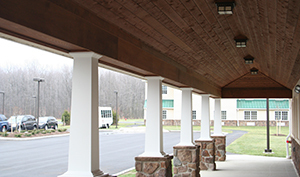 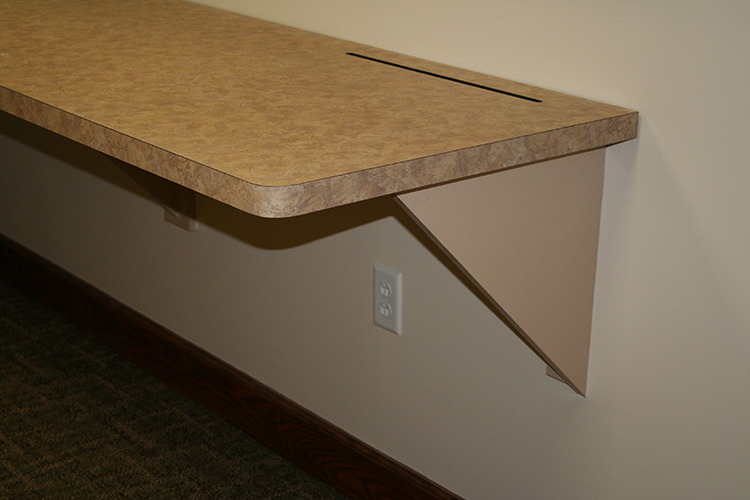 Quaker Millwork is a full-service partner to commercial contractors. 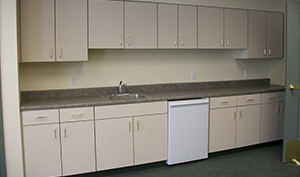 With our team of experienced project managers, we can make certain that your project runs efficiently by ensuring your materials are there when you need them. 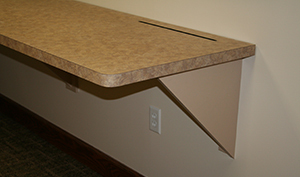 Quaker Millwork utilizes the latest technology in the industry through our state of the art equipment to provide quality assurance and increase our productivity. 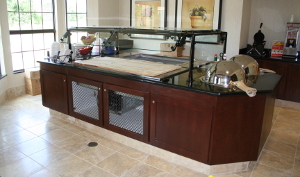 Quaker Millwork works with a wide range of materials including laminates, solid surface, hardwoods, exotic woods, glass, acrylic, and more. 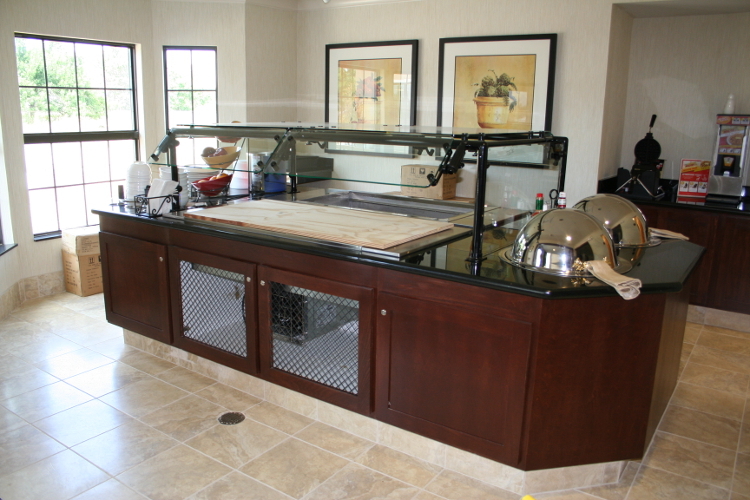 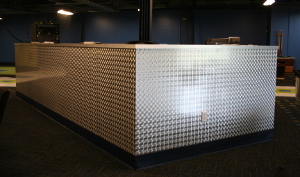 Our completed projects include, but are not limited to, custom architectural millwork, laminate cabinets, laminate countertops, solid surface countertops, mouldings, casework, store fixtures, restaurant fixtures, custom reception desks, windows, doors, and more. 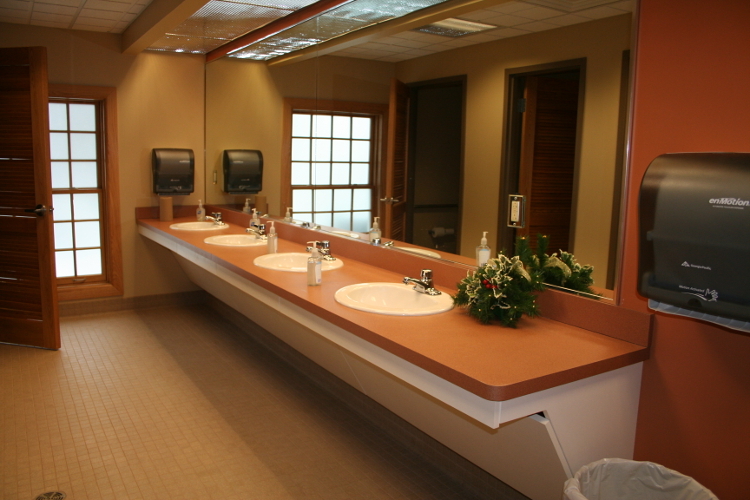 We are only limited by your imagination. 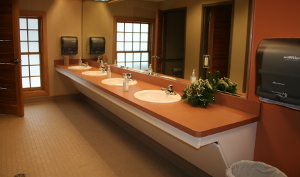 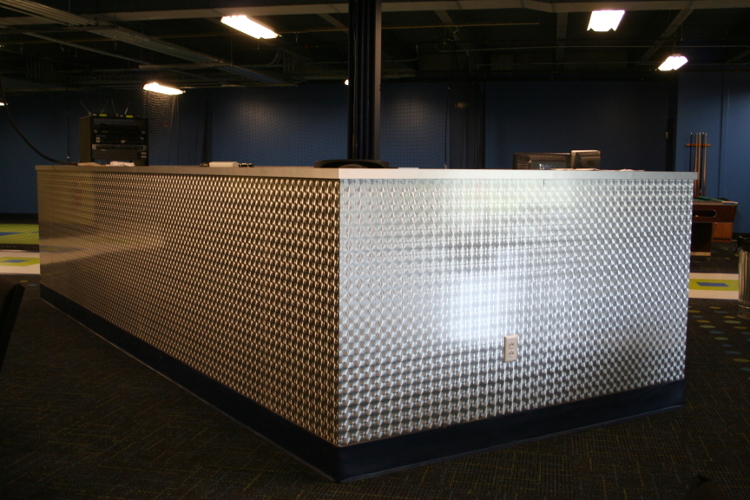 Our commercial sales representatives will assist you in completing your project on budget and on time. 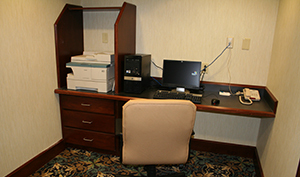 Give us a call today (716) 662 - 3388 to speak with one of our helpful reps!